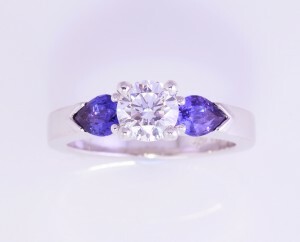 Gorgeous cushion cut Amethyst ring. The birthstone for February is Amethyst and it’s said to be associated with peace, courage, inner strength and calm. It also has healing qualities including helping with insomnia, arthritis and pain relief. The colour of the Amethyst can range from a right violet, through to a deep vibrant purple and can symbolise wealth, power and royalty. 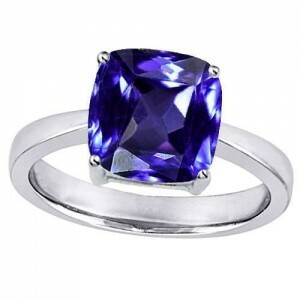 Another interesting fact about the Amethyst, is that is comes from the Greek word “amethystos” meaning “not drunk,” and also can be referred to as the “sobriety stone”. 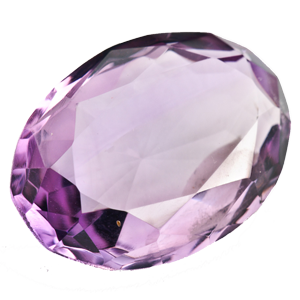 It is believed that this the Amethyst was once used to prevent intoxication and treat different types of addiction. Teamed with other gemstones and diamonds, the Amethyst can be unique and look absolutely stunning as a piece of jewellery.